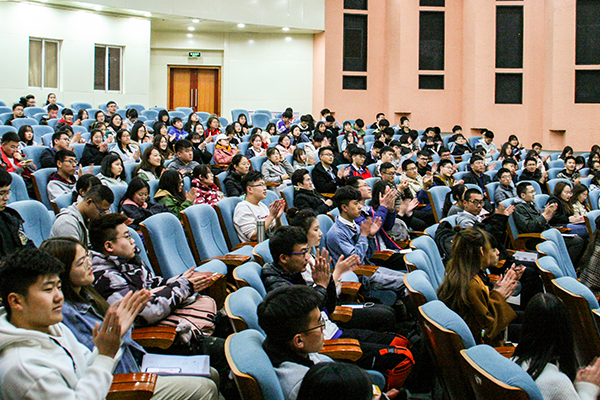 [News from the News Center] On March 21, YSU “Yanzhao Youth” college students' speech contest was held in Room 209, Student Activity Center, East Campus. After the preliminary selection at school level, a total of 17 contestants successfully entered the semi-finals. Du Xiaojian, from the School of Humanities and Law, finally won the first place in this competition. In the competition, the contestants took the opportunity of celebrating the 70th anniversary of the founding of the People’s Republic of China and commemorate the 100th anniversary of the “May 4th” Movement. They talked about the deeds of the benevolent people who have struggled for the rise of China in modern times, and expressed their patriotic feelings and the resolution of serving the motherland with youth. Every contestant demonstrated their talents. There was massive round of applause. 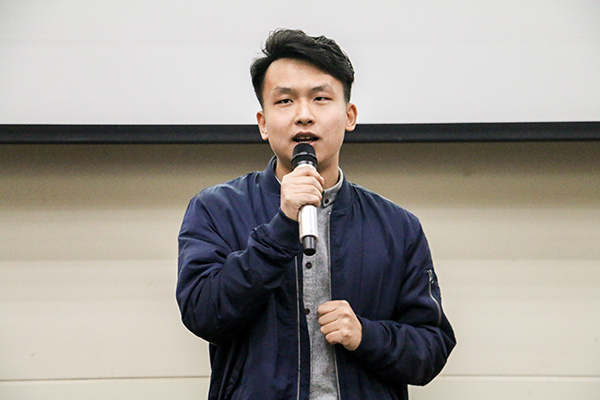 The activity was successful both in inspiring the patriotic feeling in college students and in inheriting the spirit of the May 4th Movement of “patriotism, progress, democracy, and science”. The competition helps the college students combine personal ideals with the responsibility of country’s development.